Now one of the most important female figures of our time, Malala Yousafzi permanently left an imprint of her powerful voice through her writing. 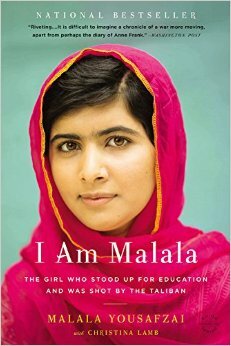 The humbly and powerfully written testament of strength I am Malala, is a testament of the vow of peace for humanity. “I come from a country that was a created at midnight. When I almost died it was just after midday,” the prologue begins. In just the first sentence Yousafzi manages to encompass a body of meaning and symbolism. For one, this first sentence encompasses hope for change and tolerance. Though her life in Pakistan was not always a dream, she does not shed words of hate. In fact, she treats the state of affairs in her country as a force in motion soon to change. The idea of a country having a life span is nothing new, though what makes this first line so interesting is that she manages to evoke a lifetime—a lifetime of change—as a person who matures and keeps maturing. Midday for Yousafzi was Tuesday, October 9, 2012. The time when the sun is hottest in the day, and heated battles of all kinds occur around the world. On her way home back from school, Malala’s bus was stopped. The Taliban shot her, all because she was a girl and a fierce advocate for education. Apparently this was a good enough reason to shoot her. With the imagery that Malala provides, one cannot but hope that intolerance sets as the sun does. Malala’s memoir is more than just the story we all know. She bridges her personal world, moral lessons she has learned, and the political situation of Pakistan as any other person would do on a daily basis. Through her memoir, she does not define herself through her circumstances, but rather acknowledges her growth, and takes the lessons she learns to heart. In one passage she writes, “In our culture speeches are usually written by our fathers, uncles or teachers. They tend to be in English or in Urdu, not in our native Pashto. We thought speaking in English meant you were more intelligent. We were wrong of course. It does not matter what language you choose, the important thing is the words you use to express yourself.” I think this small passage encompasses and emphasizes the importance of literature and the beauty of language. One of the biggest problems in our world is intolerance to other cultures and a depreciation of our own. Again, Malala masterfully is able to shed some light of tolerance while describing her life at school with her best friend Moniba. 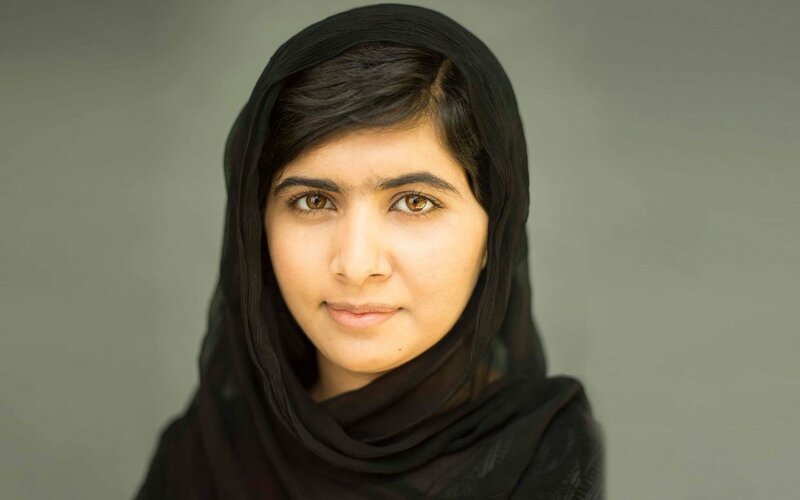 With the accomplishments and wisdom, it is easy to forget that Malala Yousafzi is very young. The events that changed her life occurred at the tender age of fifteen. The words written on the page give such an insight as to how much humanity can love. Her situations make it easy to hate (she could have written a memoir filled with that emotion), yet she infuses her memoir with words of hope, peacefully fighting for change. What better way to fight for peace: using the weapon that others think is terrifying to possess. Malala Yousafzi, the educational campaigner from Swat Valley, Pakistan, came to public attention by writing for BBC Urdu about life under the Taliban. Using the pen name Gul Makai, she often spoke about her family’s fight for girls’ education in her community. Malala continues to champion universal access to education through the Malala Fund, a non-profit organization investing in community-led programs and supporting education advocates around the world. 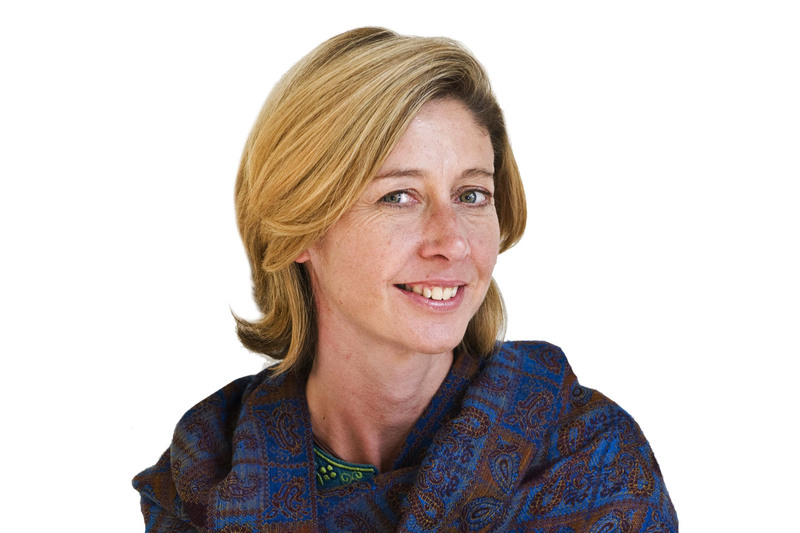 Christina Lamb is one of the world’s leading foreign correspondents. She has reported on Pakistan and Afghanistan since 1987. Educated at Oxford and Harvard, she is the author of five books and has won a number of awards, including Britain’s Foreign Correspondent of the Year five times, as well as the Prix-Bayeux-Calvados, Europe’s most prestigious award for correspondents.